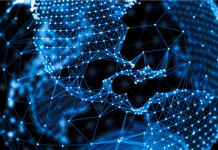 Note from the Publisher: Friends, while this is a very technical release – even over my head frankly – the gist is that while blockchain technology is gaining more traction and momentum – there are already folks out there looking to improve it. One such group comes out of Lichtenstein – Aeternity – which is seeking to increase blockchain processing capabilities. It has also posted the project on Github, which is a central website for coders who contribute to projects like this via their “open source” platform. What does that mean for a hedge fund guy or wealth manager? Not much just yet, but at some future point in time, your transactions will process on the blockchain and groups like these will help that perform more quickly, privately and efficiently, so take note as we all watch this groundbreaking technology evolve before our very eyes. 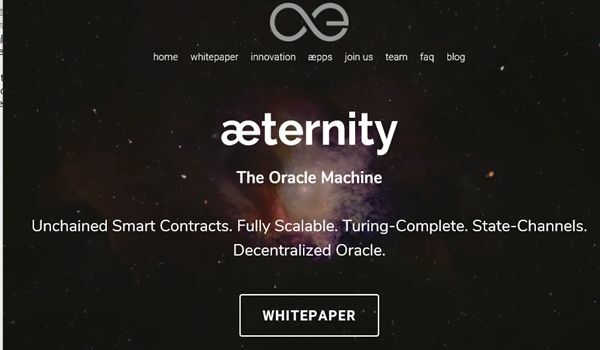 “Aeternity, a software developer seeking to increase blockchain processing capacity, said open testnet trials of its flagship platform have begun on GitHub, a website that hosts code for programmers. By posting the platform on GitHub, Aeternity is opening for public feedback the foundation of its ambitious plan to build a blockchain solution for storing, verifying and executing smart, or automated, contracts, Aeternity founder Yanislav Malahov said. State channels, as detailed in the white paper, are integrated into the core blockchain design to increase privacy and the capacity to scale. Further, by not storing contract code on-chain, smart contracts are easier to analyze and faster to process and there is no substantial loss in functionality. Users who visit Aeternity’s GitHub can download the code, compile and run a test version of the latest software on Ubuntu, an open source operating system. Users will also need Erlang, a general-purpose, concurrent, functional programming language, as well as additional libraries. “We will eventually present a polished, highly scalable blockchain architecture with a consensus mechanism, which is also used to check the oracle,” said Zack Hess, technical lead at Aeternity. An oracle, in the context of blockchains is a mechanism designed to reveal true facts about the physical world, and can be a function of the blockchain, Hess said. While the testnet will feature just a basic proof-of-work model of consensus, the fully-fledged ‘mainnet’, or full version platform, will be based on a hybrid, proof-of-work and proof-of-stake consensus mechanism, according to Hess. He added, the objective of this early test phase is to demonstrate the function of state channels. 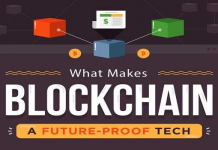 Proof-of-work and proof-of-stake are well known algorithms that help govern the proper order and state of blockchains. The mainnet version of the Aeternity blockchain is slated to launch in early 2018. 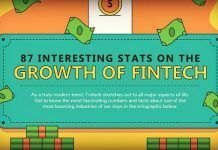 The blockchain platform will be fueled by aeon tokens, which users will be able to purchase with fiat or digital currency. Aeternity will be launching an initial token offering in the first quarter of 2017, with further details to be announced in the coming weeks. Aeternity is a blockchain development lab based in the Principality of Liechtenstein. The company aims to deliver an innovative blockchain implementation that is scalable and holistic, focusing on a mobile-first strategy and expansion of the blockchain ecosystem through the building of applications with real-world use cases. White Paper on the Aeternity blockchain: PDF.